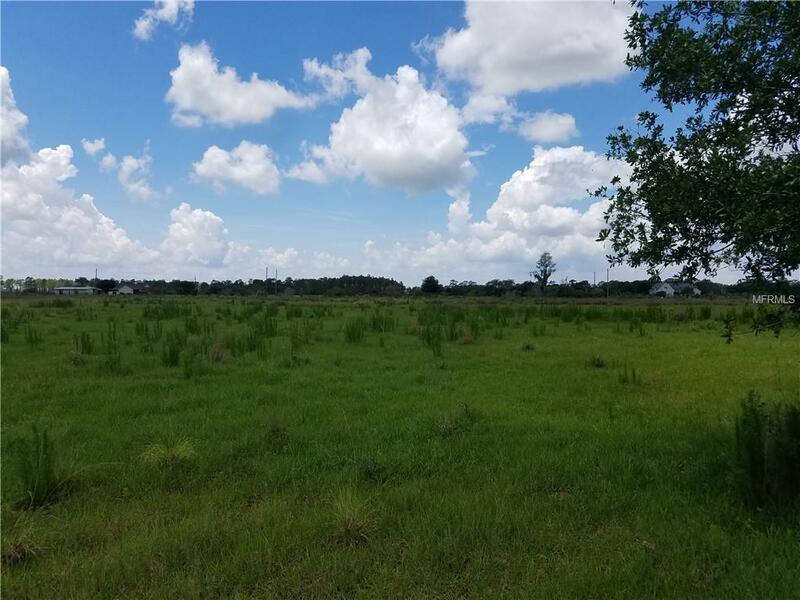 Rare Opportunity for Oversized Rural Lot of +/-5.97 Acres of vacant land directly across from Joe Overstreet Rd and Only 5.6 Miles from Florida's 4th Largest Lake, Lake Kissimmee with Public Boat Ramp and other amenities at Joe Overstreet Landing. Lake Kissimmee has over 35,000 Surface Acres of area to explore and enjoy which is equivalent to 55 Square Miles of area. Far enough away from town yet still close to all of the necessities. 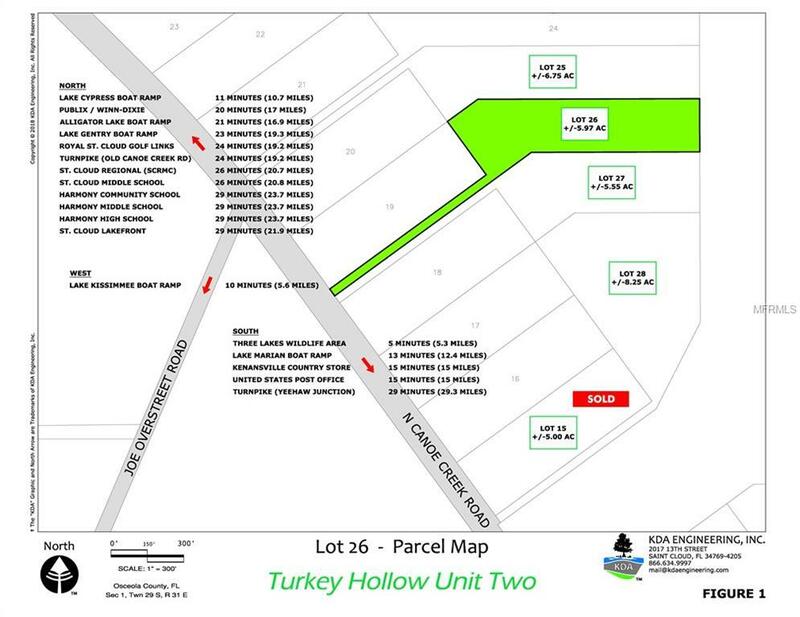 The offering is for Lot 26 ONLY of Turkey Hollow Unit Two. Please see the Lot 26 Parcel Map. 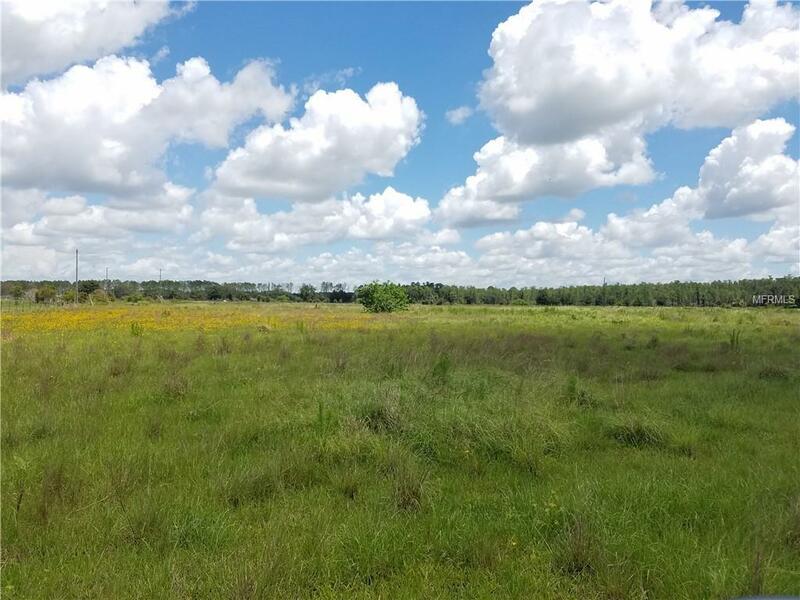 Three Lakes Wildlife Management Area = 5 Min (5.3 Miles); Joe Overstreet (Lake Kissimmee) = 10 Min (5.6 Miles); Lake Cypress Boat Ramp = 11 Min (10.7 Miles); Lake Marian Boat Ramp = 13 Min (12.4 Miles); Kenansville Country Store = 15 Min (15 Miles); United States Post Office = 15 Min (15 Miles); Publix = 20 Min (17 Miles); Crosscreek Village = 20 Min (17 Miles); Winn-Dixie = 21 Min (17.1 Miles); Alligator Lake Boat Ramp = 21 Min (16.9 Miles); Lake Gentry Boat Ramp = 23 Min (19.3 Miles); Royal St. Cloud Golf Links = 24 Min (19.2 Miles); Turnpike Interchange (North - Old Canoe Creek Road) = 24 Min (19.2 Miles); St. Cloud Regional Medical Center (SCRMC) = 26 Min (20.7 Miles); ***See Attached for Full Listing***; SCHOOLS: K-5 (Elementary) = Harmony Community School; 6-8 (Middle) = St. Cloud Middle School; 6-8 (Middle) = Harmony Middle School (Proposed 2019-2020); 9-12 (High) = Harmony High School. 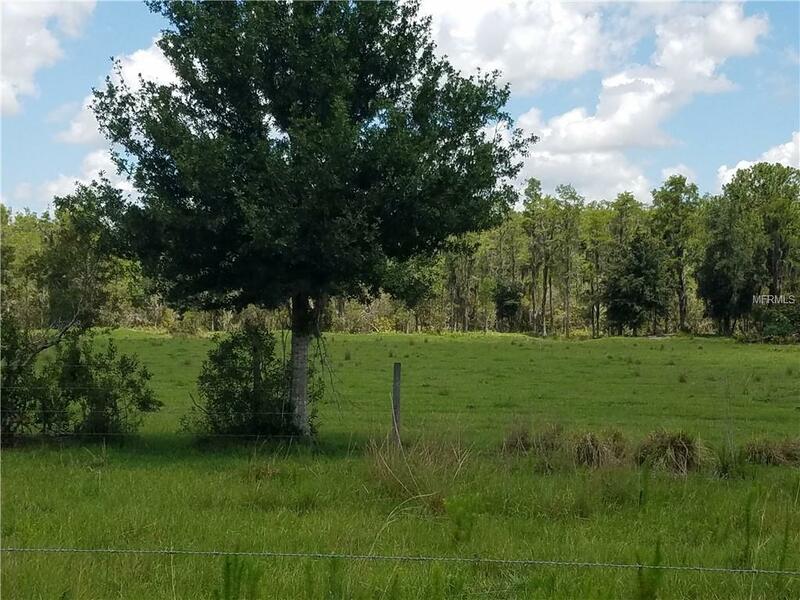 Listing provided courtesy of Noble Crow Properties, Llc.